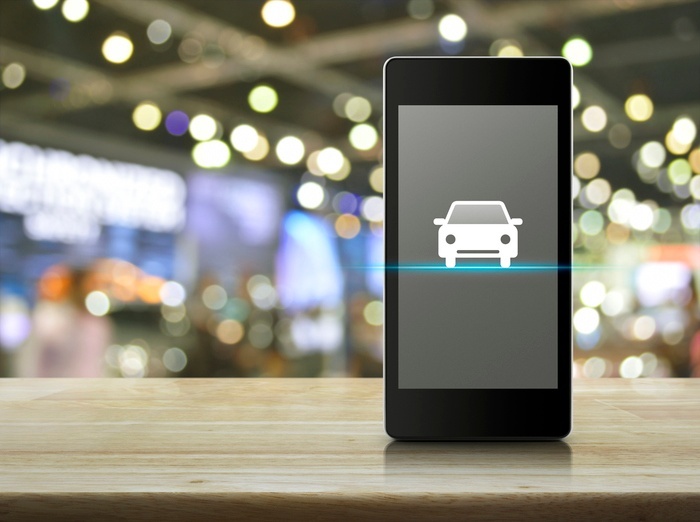 Today's Auto Shoppers Are Mobile-First. Is Your Marketing? Did you know that more than half of automotive internet shoppers conduct research on a mobile device? 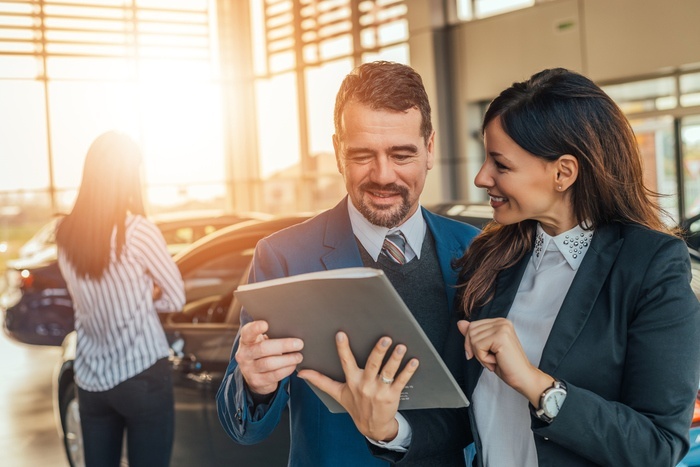 If your competitors have a fully mobile-optimized website and you do not, you are making it more difficult for consumers to purchase from your dealership. According to the 2017 J.D. Power New Autoshopper Study, over one-third of internet research time is spent on a mobile device. There is a continued upward trend as consumers of all ages become more comfortable with online research and shopping. The bar for customer experience continues to rise as retailers such as Amazon, Target and Walmart create straightforward shopping sites and mobile apps that are exceptionally easy to use. Does branding really matter? The answer is simple: Yes — it matters a heck of a lot. 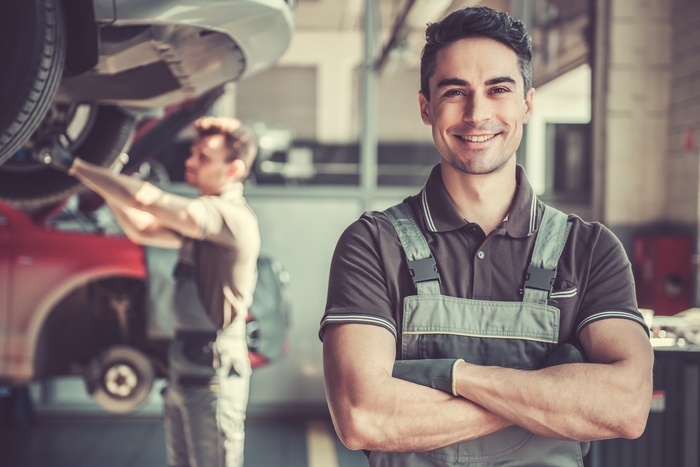 Higher automotive quality has given repair shop owners a reason to celebrate. 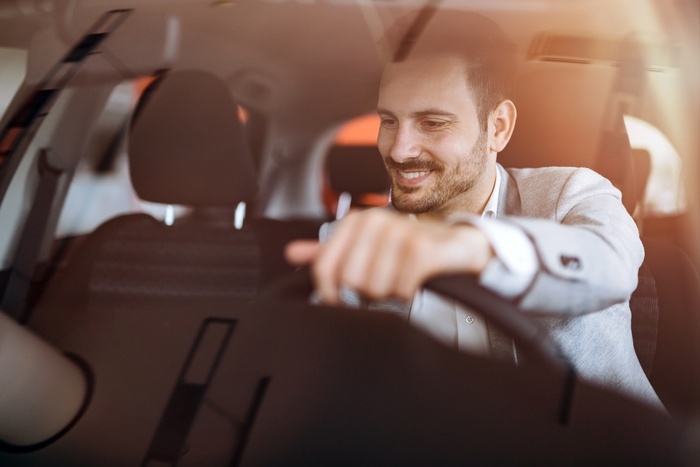 According to a 2016 research report form IHS Markit, that’s the reason consumers are keeping their light vehicles for 11.6 years on average. Longer ownership means consumers are more likely to invest in repairs and regular upkeep. 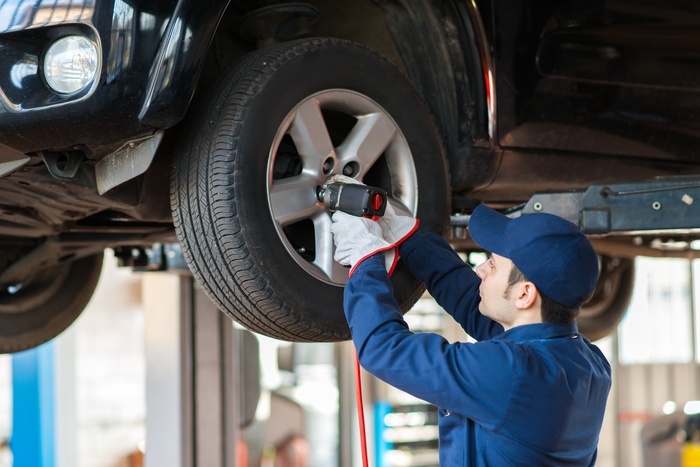 Auto repair shops face a lot of complex marketing issues. For starters, competition is fierce, customer loyalty is critical, and winning trust takes time. 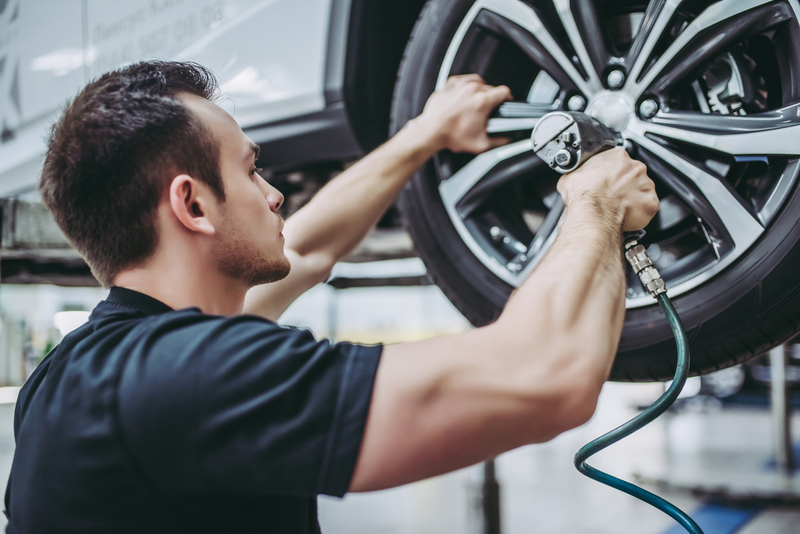 On top of that, horror stories about unscrupulous mechanics have contributed to an environment of distrust — and social media has made sharing those horror stories even easier.